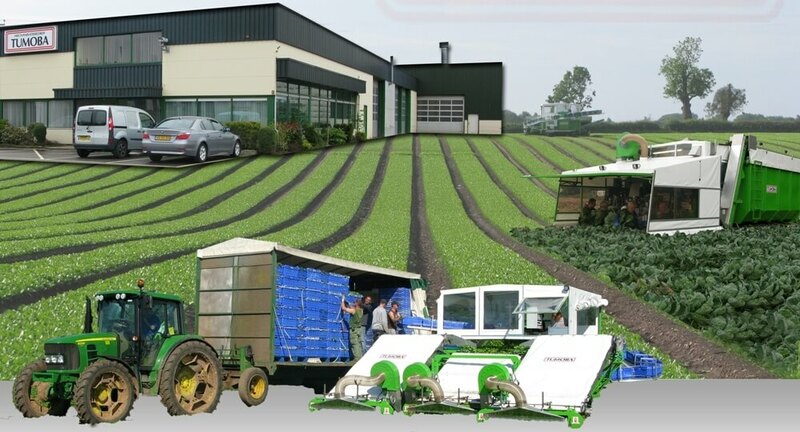 TUMOBA is a dutch company specialized in solutions for harvesting vegetables. We produce a range of machinery to harvest outdoor grown vegetables such as brussels sprouts, babyleaf, lettuce, broccoli, cabbage, etcetera. We also produce post-harvest equipment for sizing and sorting vegetables. If you are looking for a specific solution regarding vegetable-havesting, we like to be your partner to design and create custom made equipment. Have a look on this page or directly contact us!